Warren Benbow Trio, with Alva Nelson-piano and Leon Lee Dorsey-bass, at ‘Leon Lee Dorsey’ recording studio. 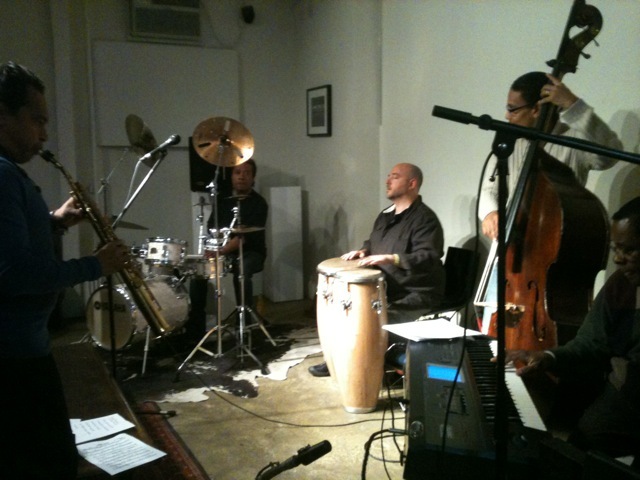 Warren Benbow Group, at ‘Zora Art Space’ in Brooklyn. Warren Benbow-drums, Alva Nelson-piano, Leon Lee Dorsey-bass, With Chris Theberge-percussion and Jay Rodriguez-saxophones. 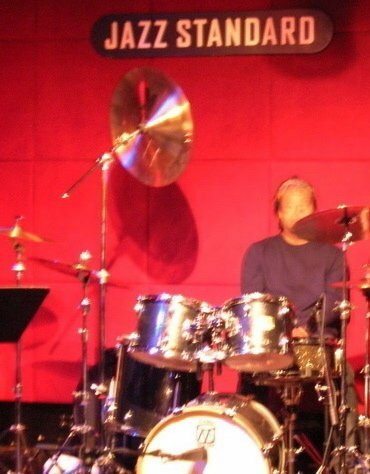 Warren with Jay Rodriguez group at The Blue Note Jazz Club. New York. 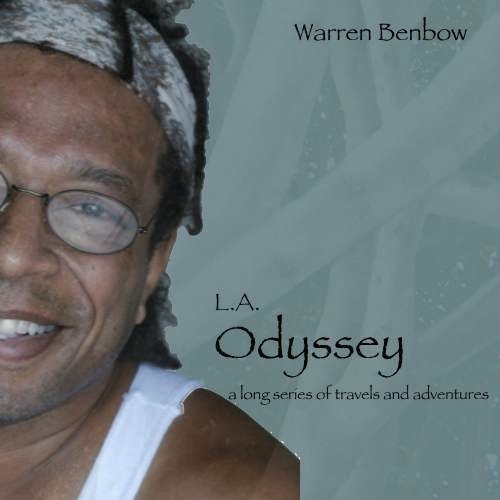 Warren Benbow. 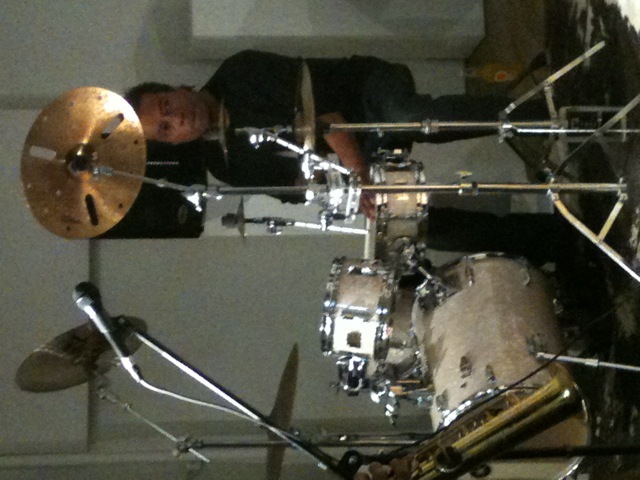 In Poland at the ‘Jazz Jamboree’ Music Festival! 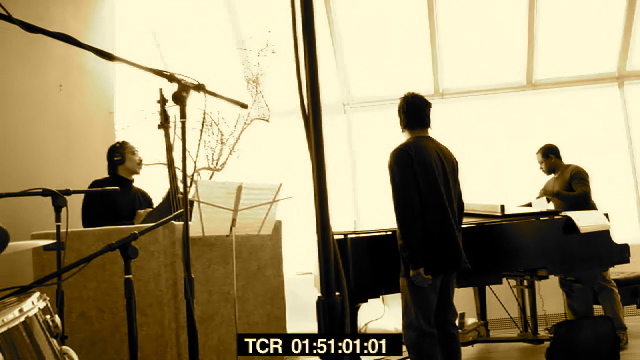 Warren Benbow recording in LA at John Barnes’ “Inner Sound” recording studio. Warren at The Jazz Standard. New York.